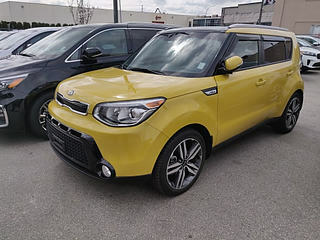 Our Soul is looking for it's Second adventure! 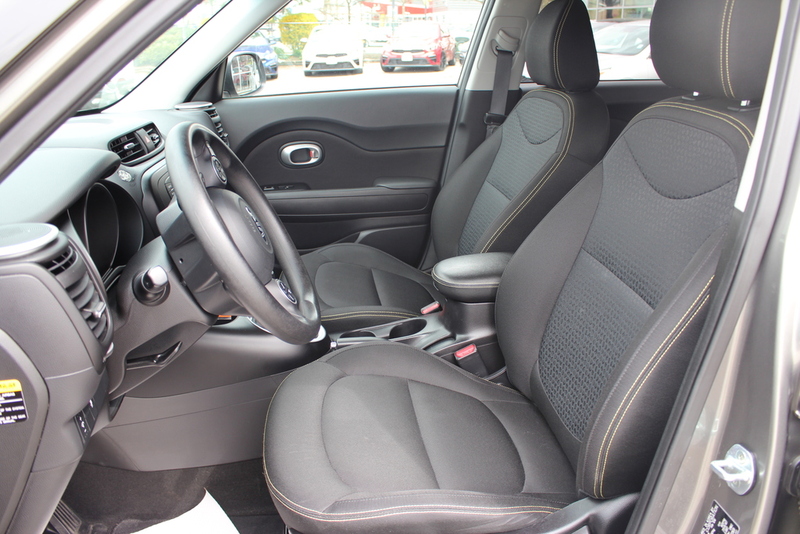 She comes well equipped with soothing seat warmers for Yourself and your Co-pilot! 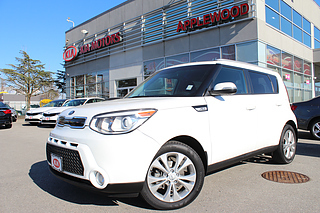 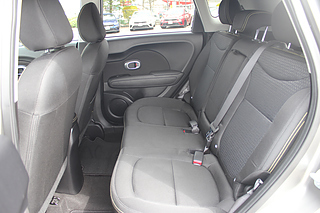 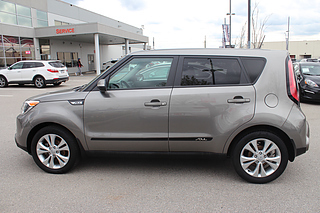 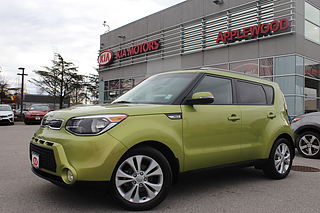 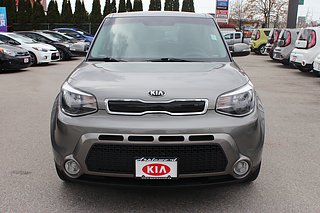 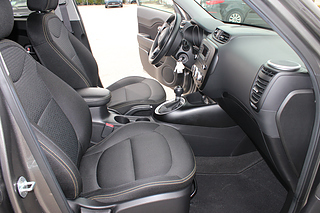 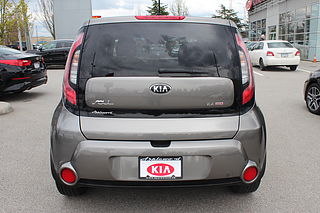 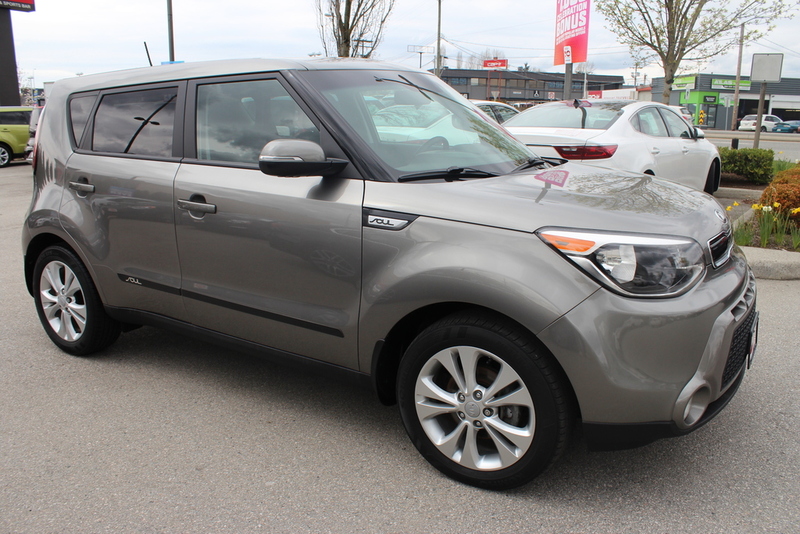 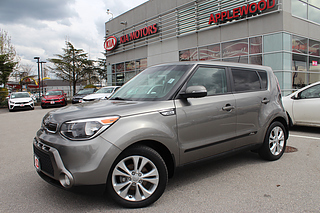 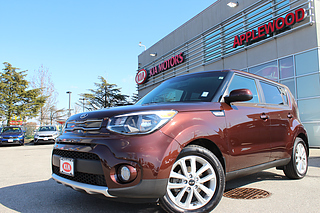 This one owner vehicle was originally bought local to us in Langley and was traded in for a brand new Soul. 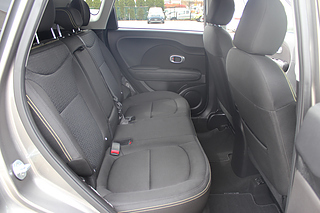 We shouldn't even have to bring up that our aggressive multi-point inspection was passed with flying colours considering it's near perfect condition! We did a computerized wheel alignment, brake service, replaced the in cabin and engine air filter plus completed the most recent major service. This Soul is ready to be used everyday! 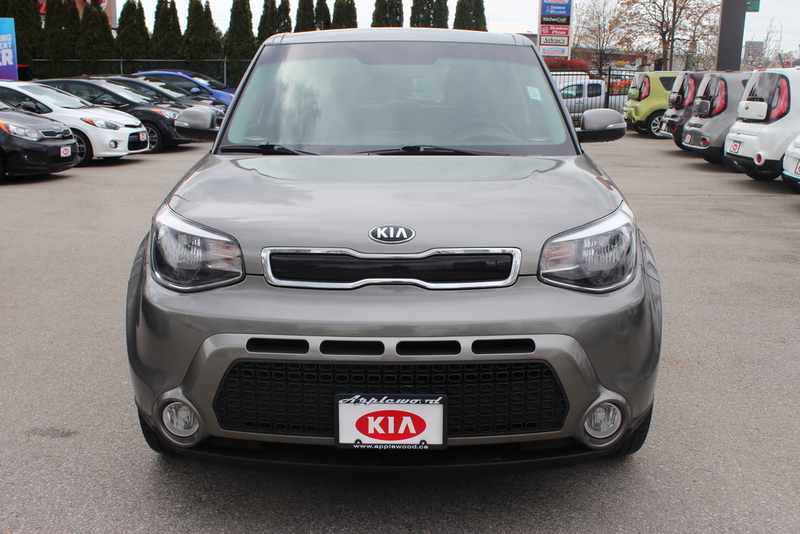 Highlight features include : Back Up Camera, Heated Seats, Heated Steering wheel, Toggle "Sport" mode for faster acceleration, "Eco" for a more conservative drive, Bluetooth, voice connectivity. This classy Titanium Soul is ready to be driven every day by its next owner!